Hello Friends, I hope you are well. Miss Baby and I were out running errands, and had to cut our trip short because it was so cold outside. The sleeveless dresses we wore apparently aren’t to code this time a year THIS year – it is June, no?! As soon as we came home, we hurriedly put on our sweaters and socks! Some of you might remember me telling you I have been working with Hoffman Fabrics earlier this year when I shared with the Yuki pattern I designed for Hoffman. I have another free pattern to share with you today, using Hoffman’s Treeline Drive fabric collection, in three very rich colorways! Click here to view the entire fabric line – you have to – the fabrics won’t disappoint, I promise you! Thank you so much for stopping by! I feel like I have just been running around this week with my little one. And we will have more running around this weekend. 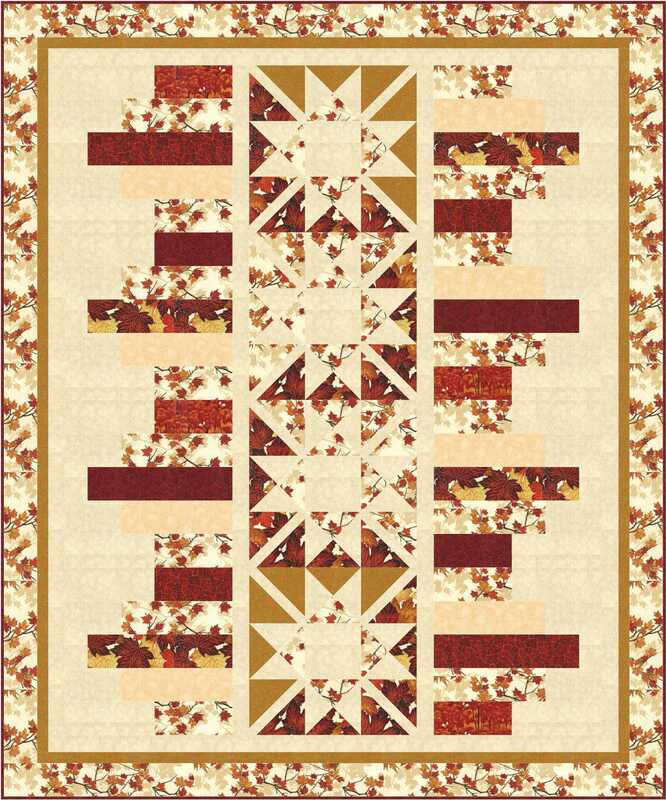 But I have also been piecing… I will have a sneak peek for you soon! Take care, Dear Friends!! 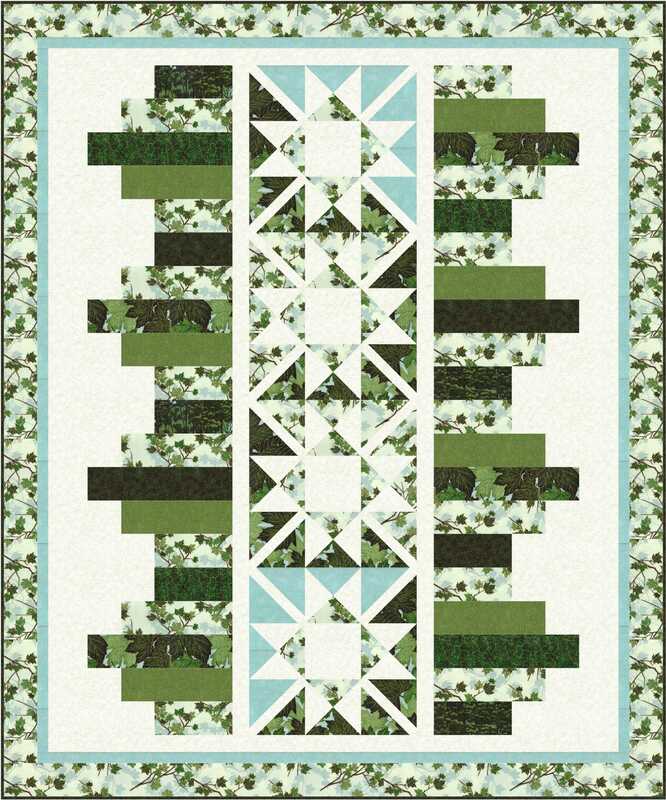 Love the colors of all the quilt designs. Thank you for the free patterns. I can’t believe you weather. We are 99* in Southern NM and overcast which this never happens meaning we might stand a chance of showers. We could sure use some rain. I am up for Jury Duty for the next 2 months for State Jury Duty and this is really messing me up. 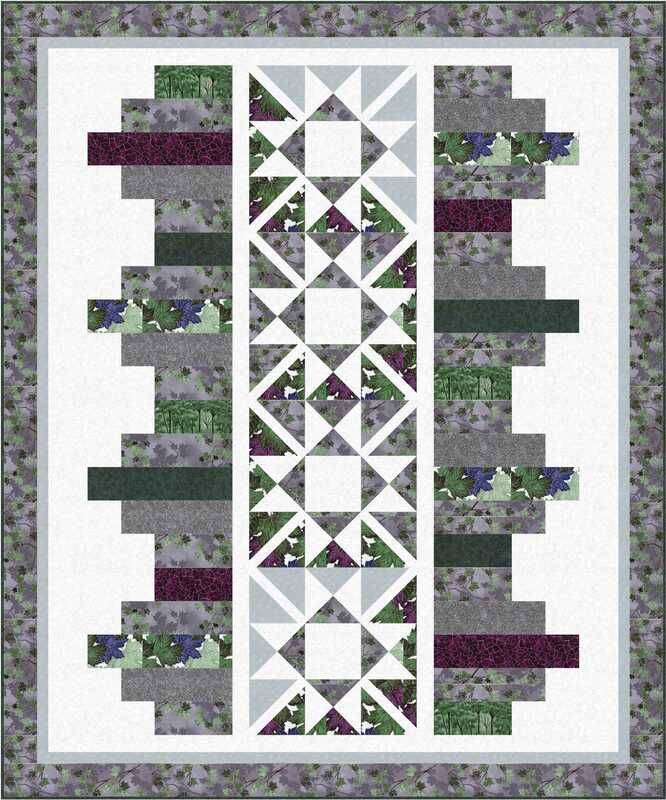 I am working on Quilting Diva –seasonal lady. Just a fun thing to do. Have a blessing weekend. Fun pattern, Wendy. The fabrics “feel” a bit seasonal to me. I see Autumn and Winter. Green must be Spring and Summer combined! Even though I now reside in TN, we had CA “June gloom” here yesterday. Cool, overcast, and dreary until about 3 in the afternoon. Then the sun appeared and brightened to a glorious day. We were in the 70s today. Our WI daughter was in the 80s. Weather seems to be out of sorts everywhere. Enjoy your summer fun with Miss Baby. A lovely pattern!!! And, may I just tuck in a wee mention, Congrats to Mary (stitchinggrandma) on her mag win!!!! The weather/temps sure have us all guessing lately!!!! That is a beautiful design, Wendy. I really like the complicated looking center with the side tiles. Great idea to show it in various colors too. Sweaters and socks in June is not fun!! Summer is short enough as it is. I hope it warms up soon for you.